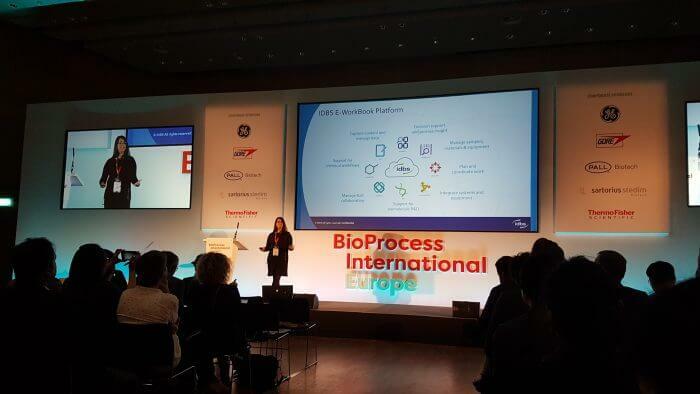 Unjulie Bhanot presented at BPI European Summit on the 4th of April in Vienna, download the slides now. As those within the biologics development industry pursue their goal to deliver novel, high quality therapeutics to patients faster and more cost effectively, there is a stronger, more imperative need to bring together data from the science, technology and business operations. Managing that data is complicated by the existence of different groups, sites, and external partners that make up the ecosystem responsible for developing and manufacturing a new biologic. To further compound the problem, the biologics development industry is subjected to a growing set of data integrity regulations and approval policies, as well as increases in operational costs. As a result, organizations often generate vast amounts of high-value scientific and process data which may not be standardized and is usually stored in disparate locations and unconnected systems. Biologics development data will also go through a lifecycle of its own – from collecting and integrating, to processing and analyzing, leading to the requirement to either share or store it – and usually both. Extrapolate that across the ecosystem and it becomes apparent there are numerous opportunities at which biologics data management can be optimized and implemented more proficiently.